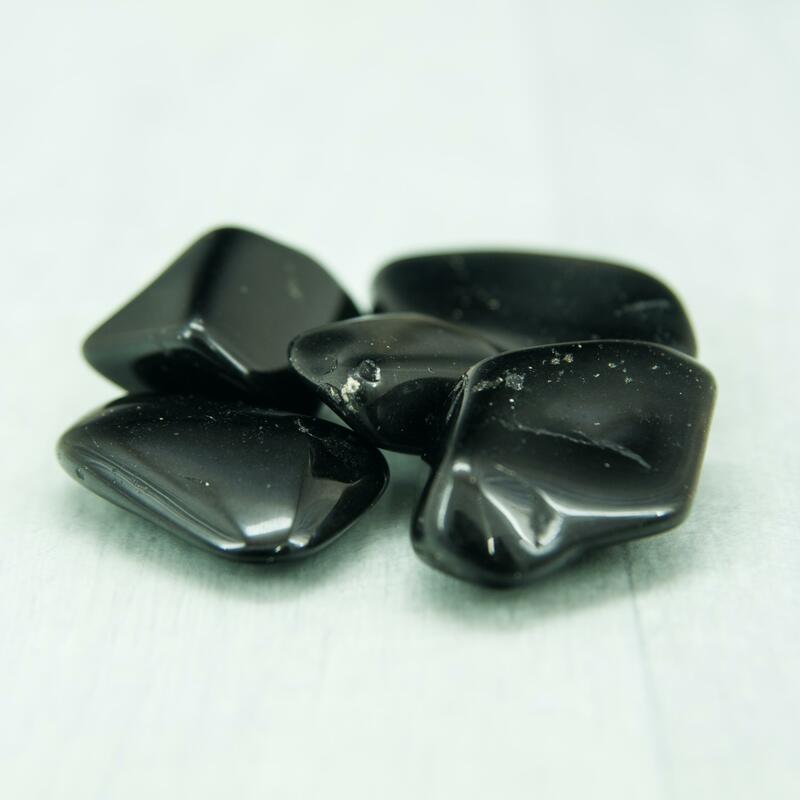 Ancient magicians relied on Black Tourmaline also known as Schorl to protect them from earth demons as they cast their spells. 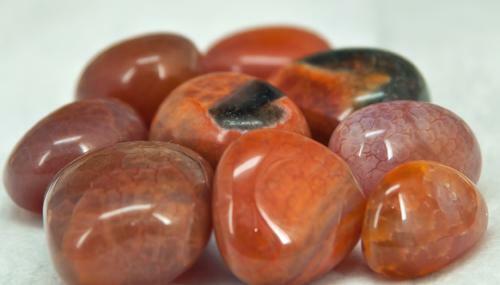 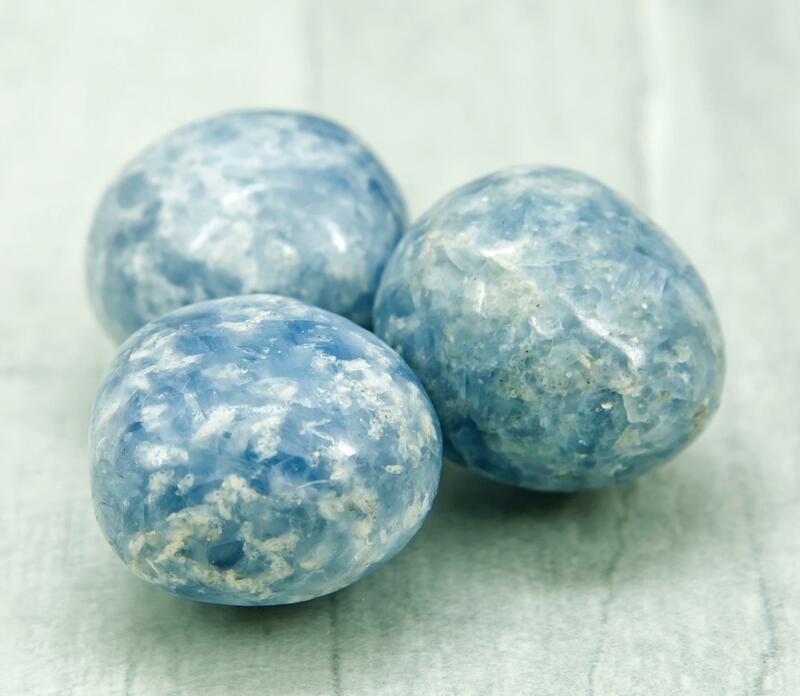 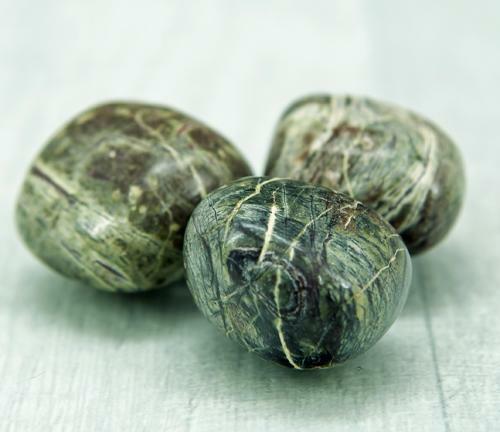 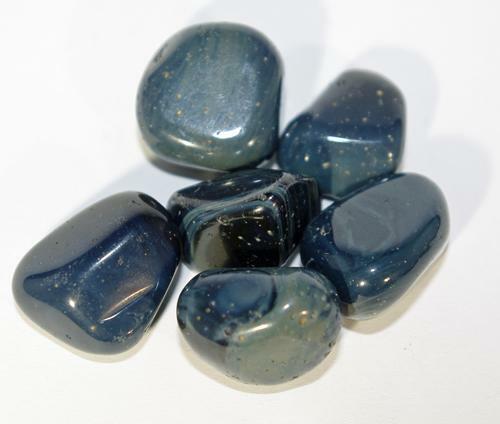 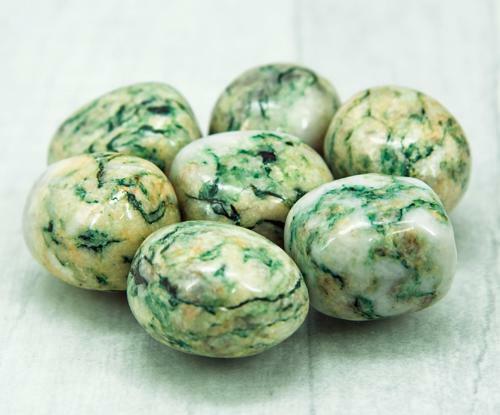 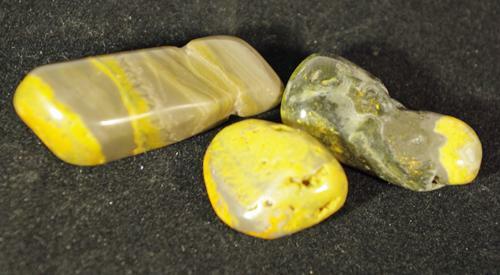 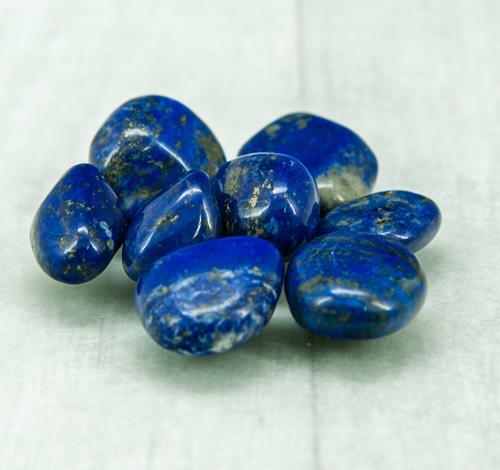 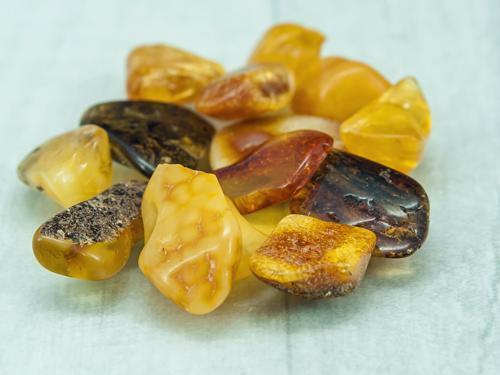 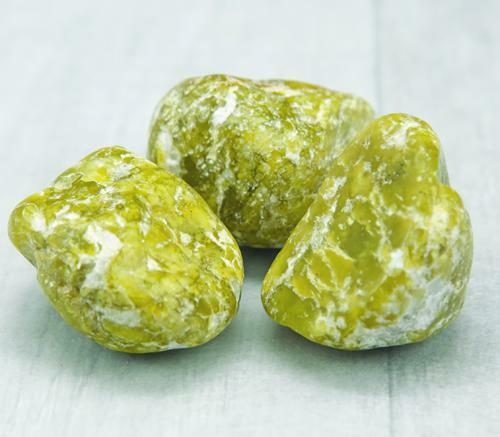 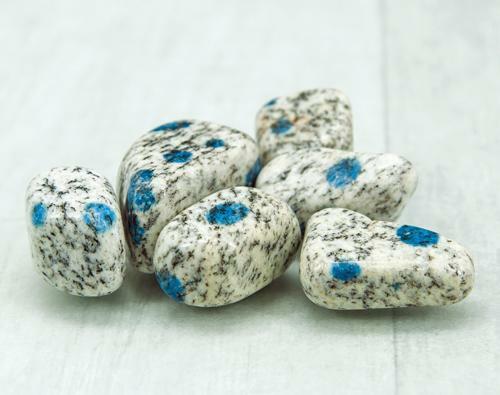 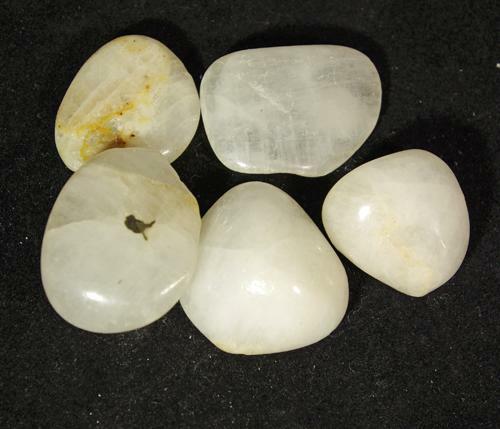 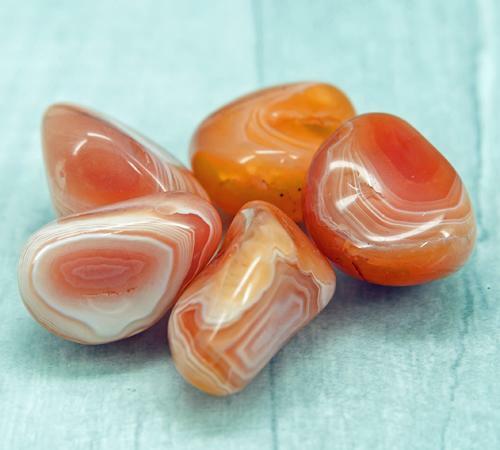 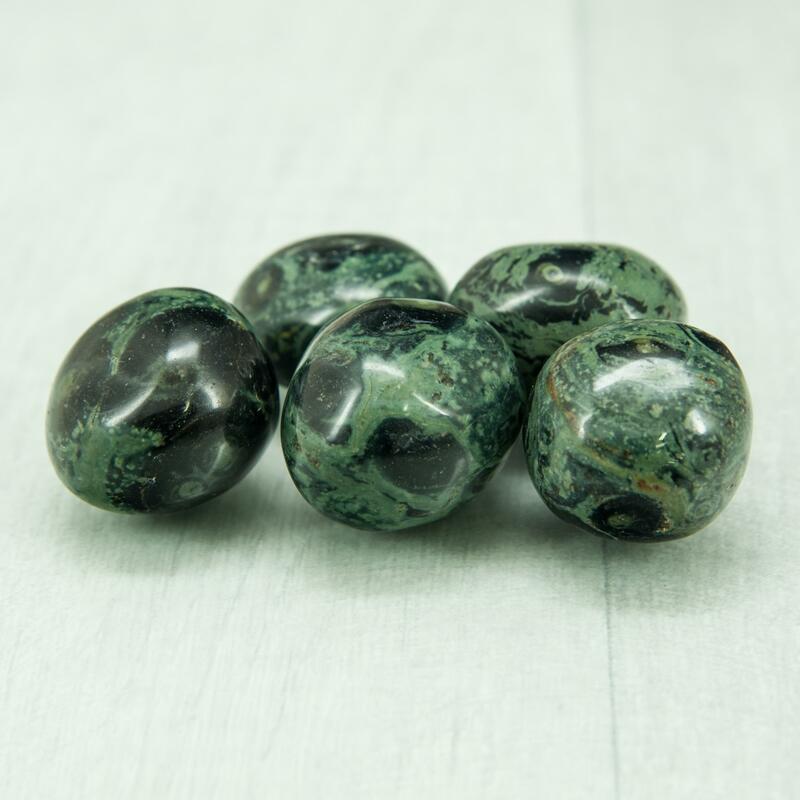 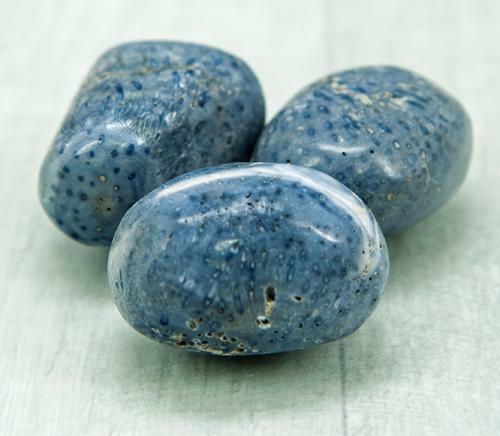 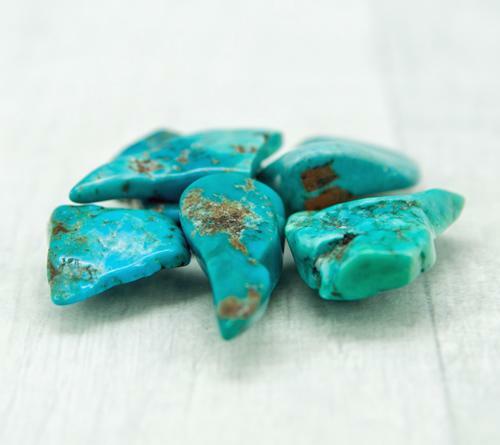 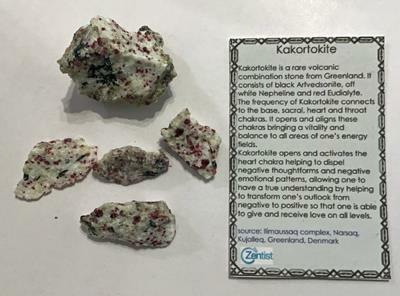 Today this stone is still revered as a premier talisman of protection, a psychic shield deflecting and dispelling negative energies, entities, or destructive forces. 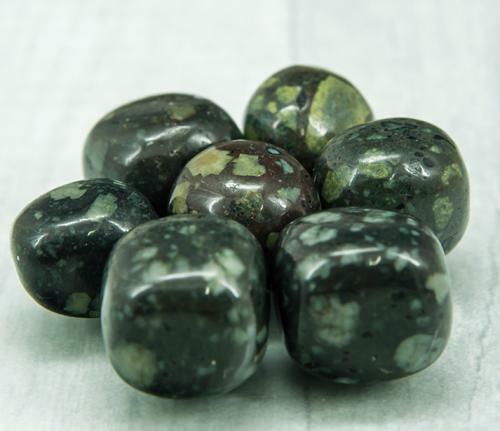 Black Tourmaline encourages a positive attitude, good luck and happiness regardless of the situation you may find yourself in. 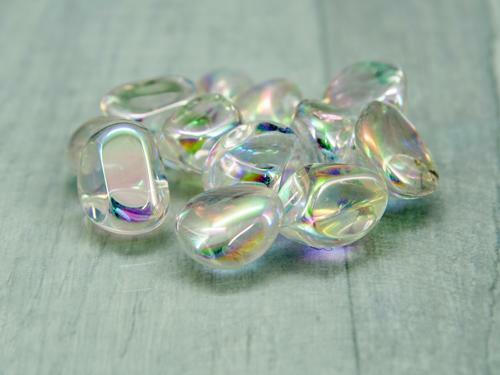 It is a wonderful aid to professional healers as well as the average person who wants a positive force for good in their lives as dispells fears, obsessions and neuroses, and brings emotional stability. 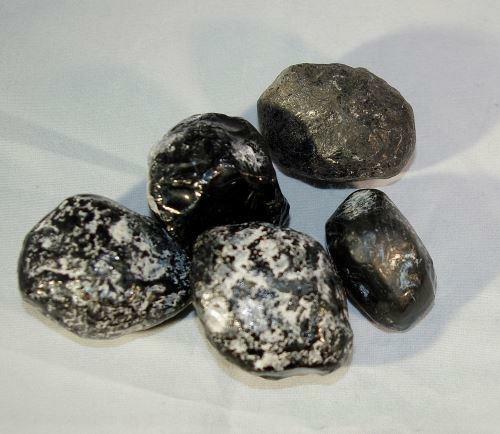 Placing black tourmaline under your pillow is thought to protect you from nightmares. 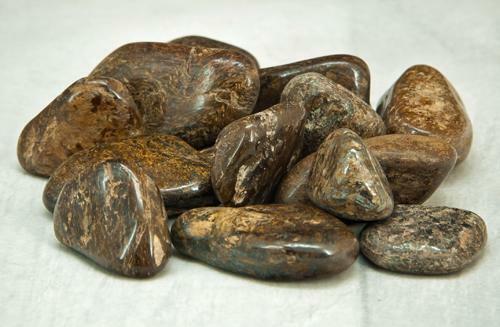 Placing black tourmaline at the entrance to your house can protect you from jealous neighbors.